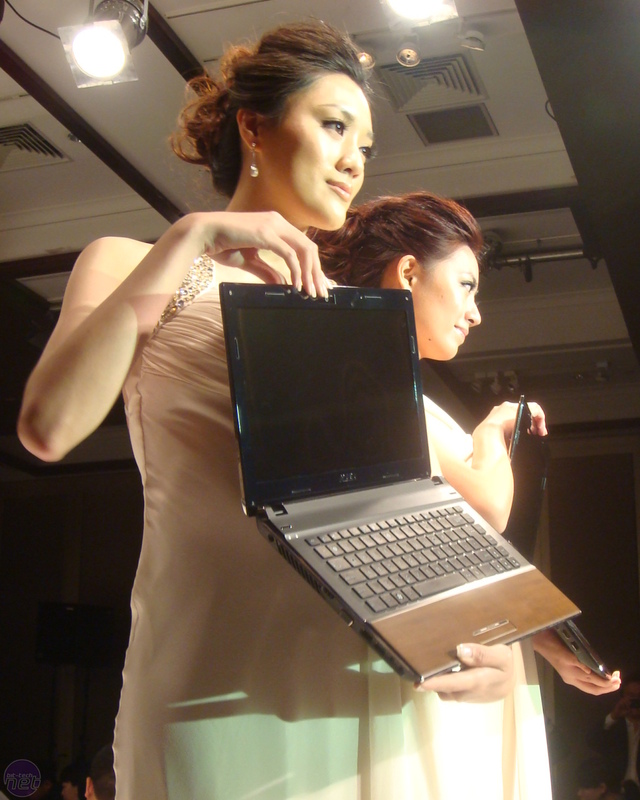 Asus has previously experimented with Bamboo covered laptops, but when we last saw them the bamboo was really just a lid covering, rather than a central component of the chassis. That is set to change with a series of new laptops that use much more bamboo that Asus claims the machines are entirely recyclable. You might think of bamboo as a novelty but there are some benefits, starting with touch: it feels lovely so that's one up over plastic, and it isn't cold or heavy as metal is. Not only that but it doesn't pickup finger and palm prints either. Asus claims it should still look as new even after significant use. Asus also pointed out additional benefits in that the whole notebook is 100 per cent recyclable, and that after forming the bamboo parts first, 75 per cent less plastic is used in the injection moulding method of manufacture: 0.5mm of plastic to 1.5mm of bamboo. The Ux3 of laptops are effectively the bamboo-made alternative to the Ux5 series and will be available in 13in, 14in and 15.6in sizes (models U33Jc, U43Jc and U53Jc respectively. At 31 - 34mm thick, they aren't 'ultra thin' ULs - although they do include an optical drive. Asus states these new machines offer an 11 hour battery life and the latest 'Super Hybrid Engine' can also improve the CPU performance an additional 11 per cent via automated overclocking. All the machines get the same Core i5-450M CPU with Nvidia GeForce 310M 1GB graphics and Optimus Technology, USB 3 ports and a 500GB hard drive. What's disappointing is the paultry 2GB of DDR3 offered: this is likely in response to increasing memory prices to keep the cost down. The U33 uses an 8-cell battery while still manages to keep the weight at just 1.8kg, however the U43 and U53 ship with (physically larger) 6-cells but are 2.1kg a much meatier 2.76kg respectively. At £900-£950 (based on a rough conversion from Taiwan NTD) they aren't that expensive, but it's still an investment and you've got to weigh up whether the unique bamboo style is worth the cost over the £825-875 U35/U45 range. Fancy yourself something different in a bamboo notebook? Let us know your thoughts in the forums. 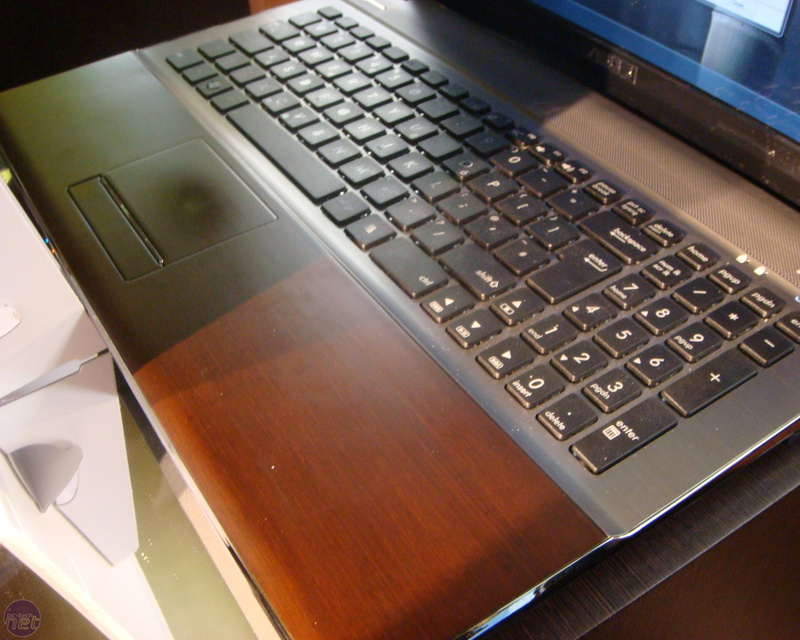 Fujitsu has announced a recycling programme to turn optical discs into laptops. Fujitsu has launched the M440 ECO Mouse; a biodegradable PC peripheral.